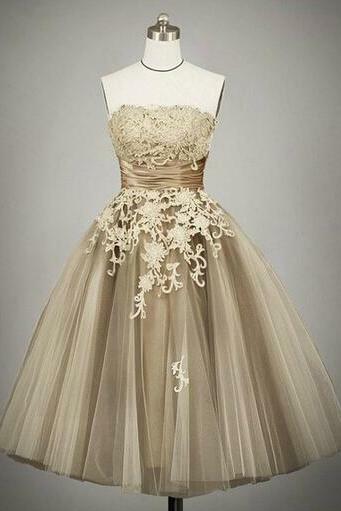 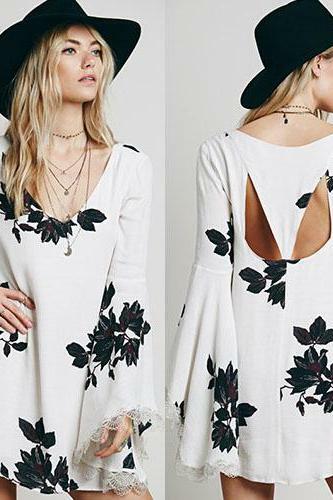 Florals are blossoming throughout the year and this trend is definitely not going anywhere. 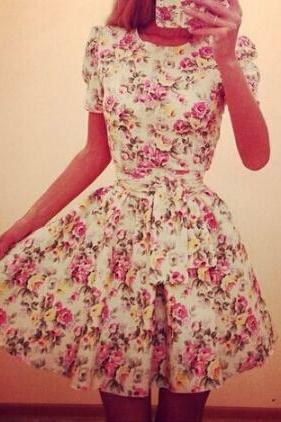 No matter for daytime or night looks, our vintage and delicate florals are sure to be a good company. 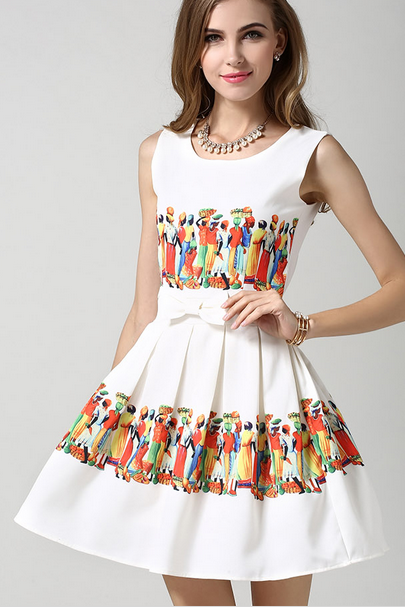 Our collection features flattering fit-and-flare cutting and slim fit bodycon. 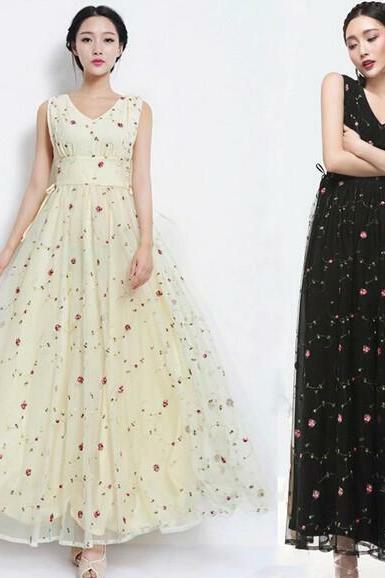 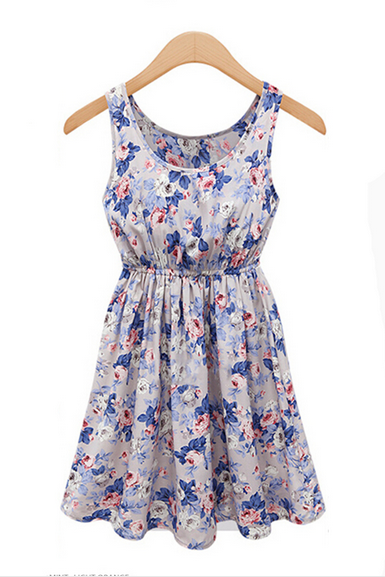 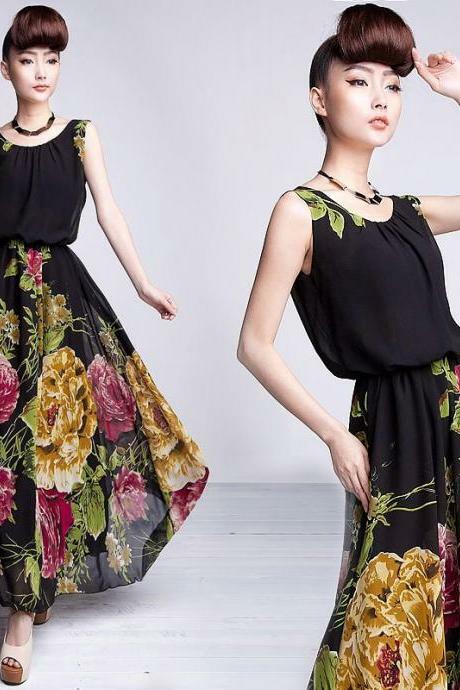 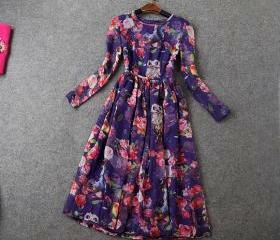 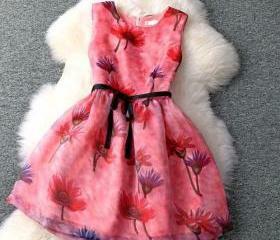 Check out our trending collection for floral print dresses here. 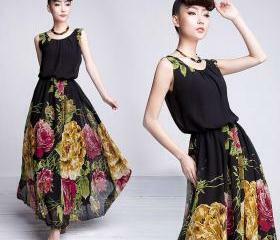 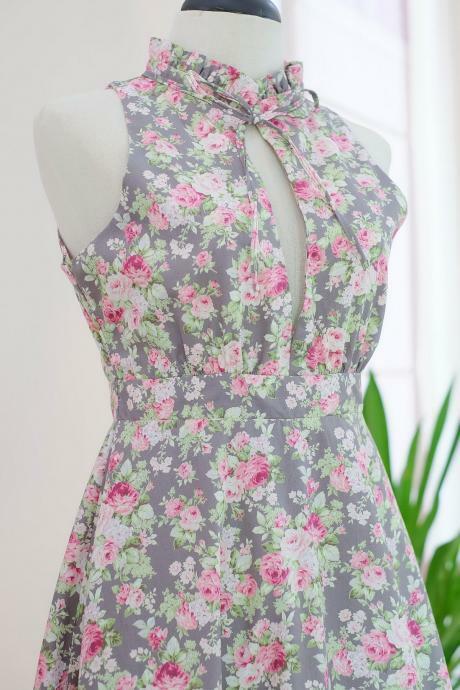 Printed Slim Vest Dress V..
Sweet Floral Print High W.. 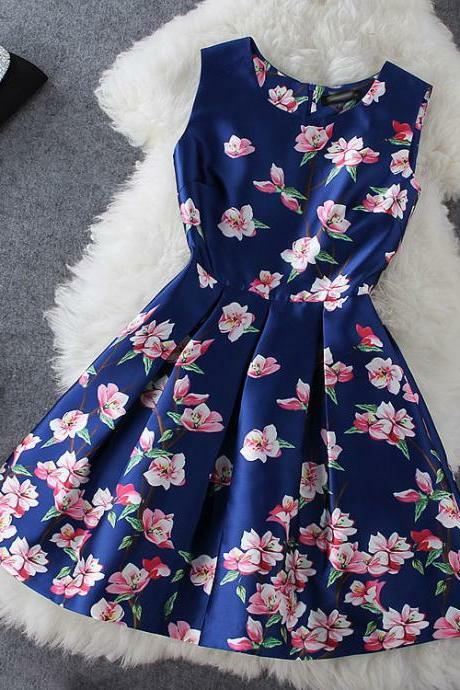 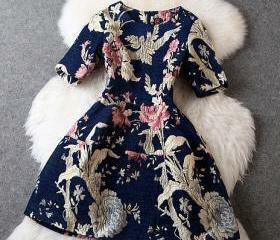 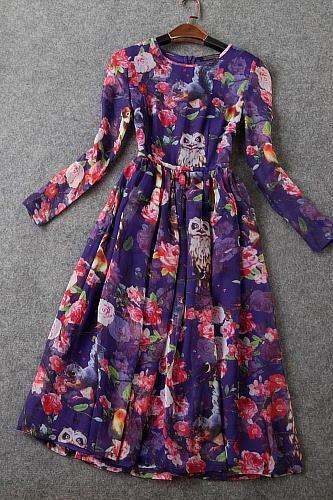 Luxury Owl Floral Dress -..
Floral Printed Tie Waist ..
New Fashion Women's Blue .. 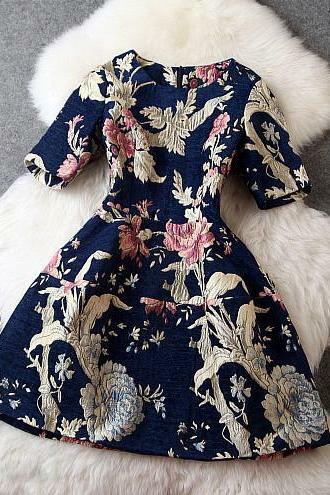  Slim Short Sleeve Print D..
Retro Whale Floral Print .. 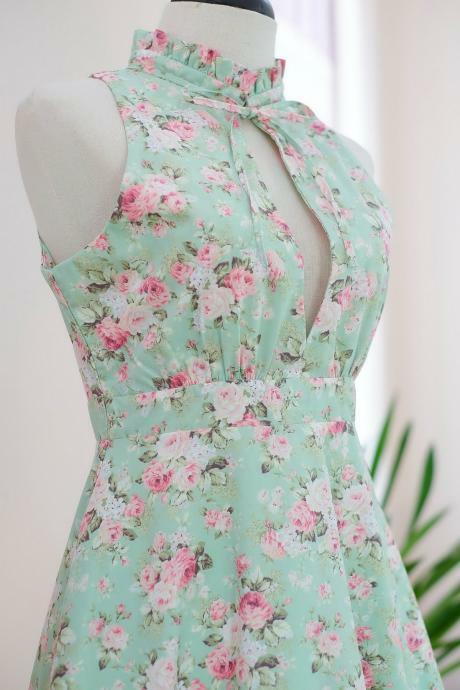 Cute Flower Vest Green Dr..
Linen Dresses Plus Sizes .. 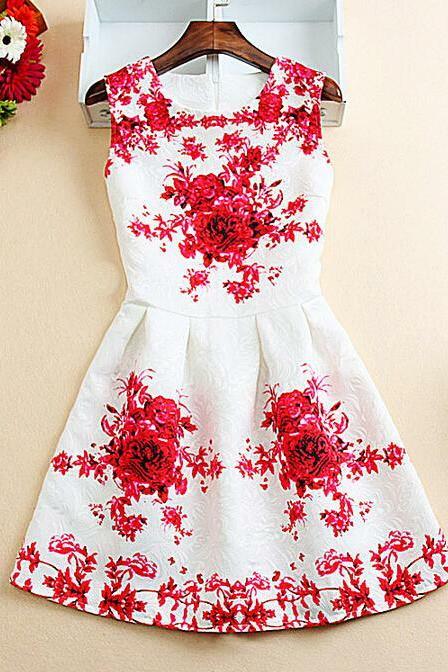 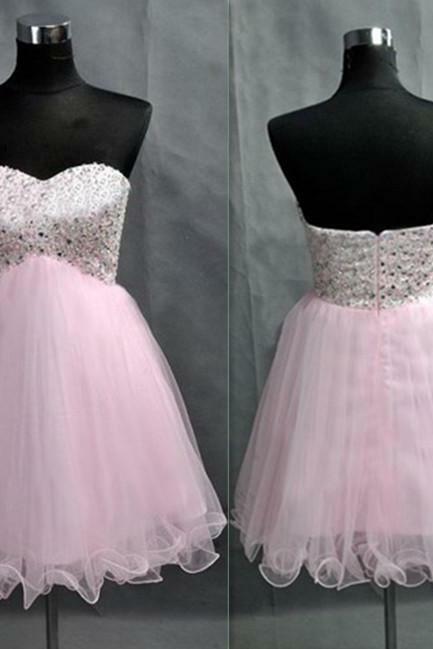 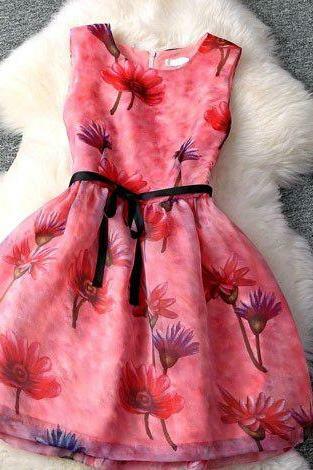 Pink Floral Print Cutout ..